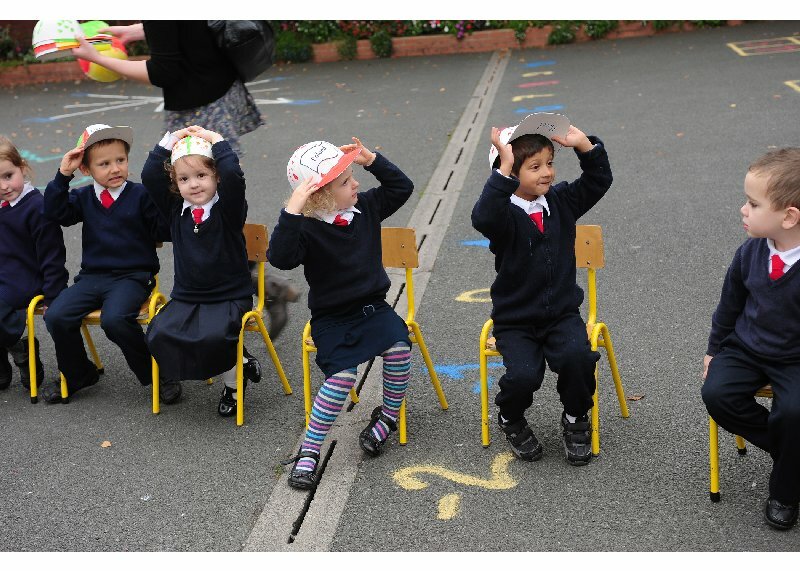 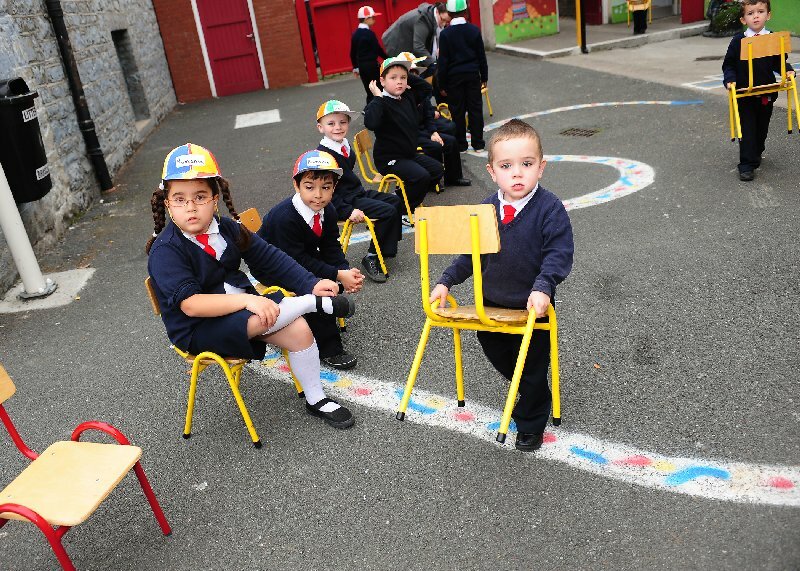 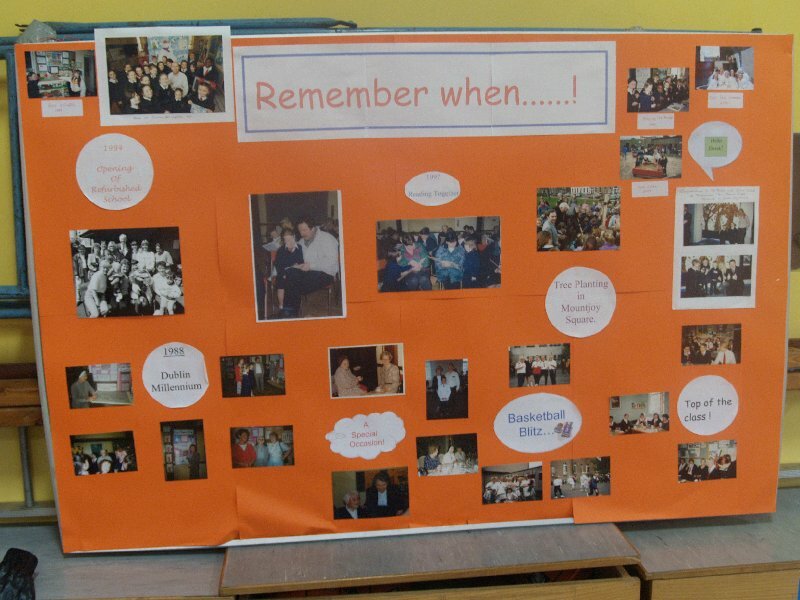 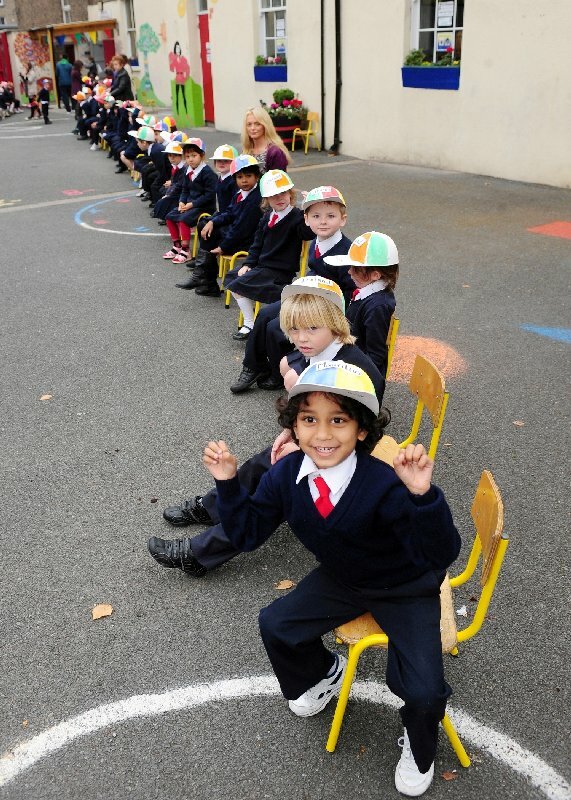 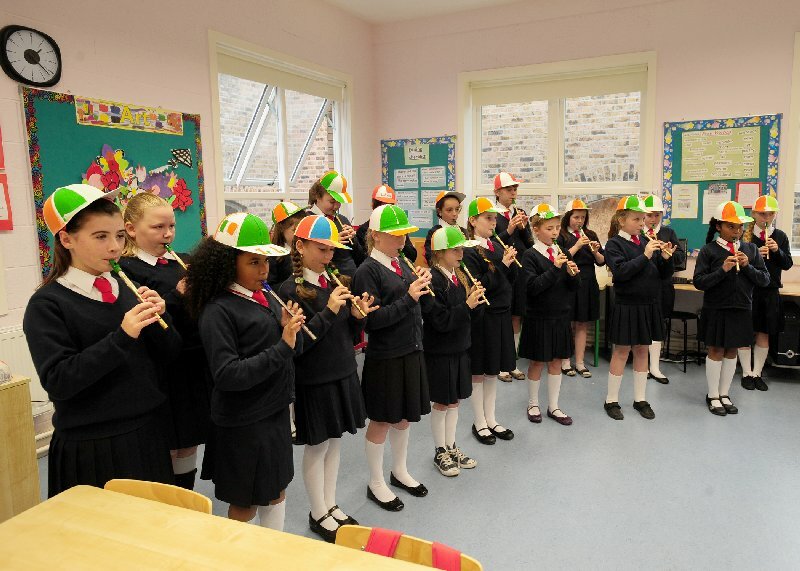 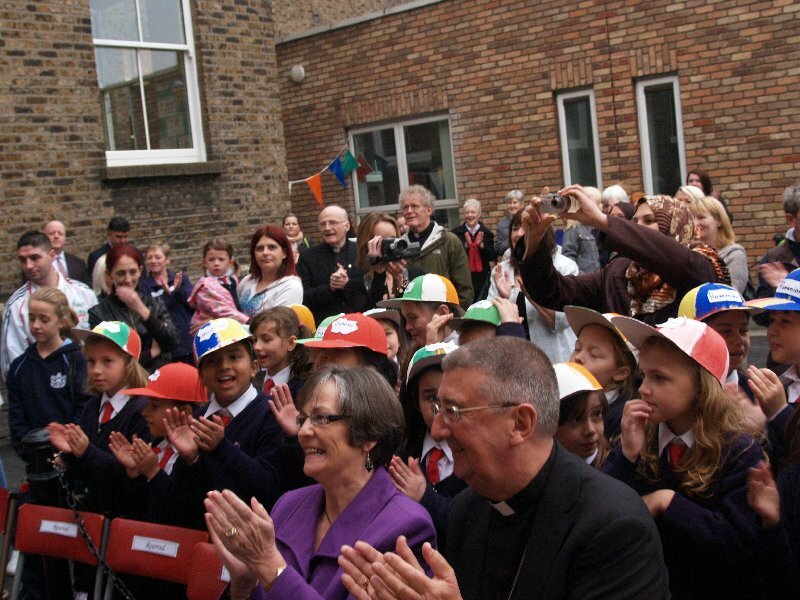 Our extension was officially opened on 13th October, 2010. 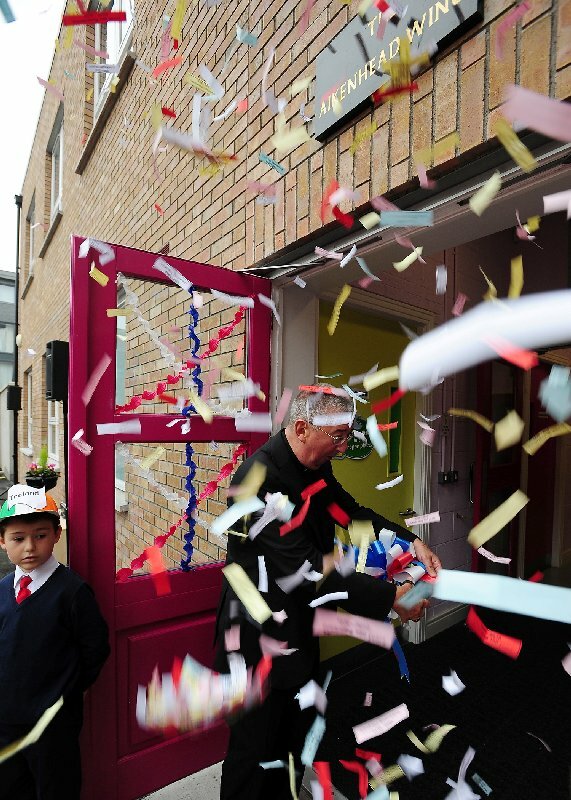 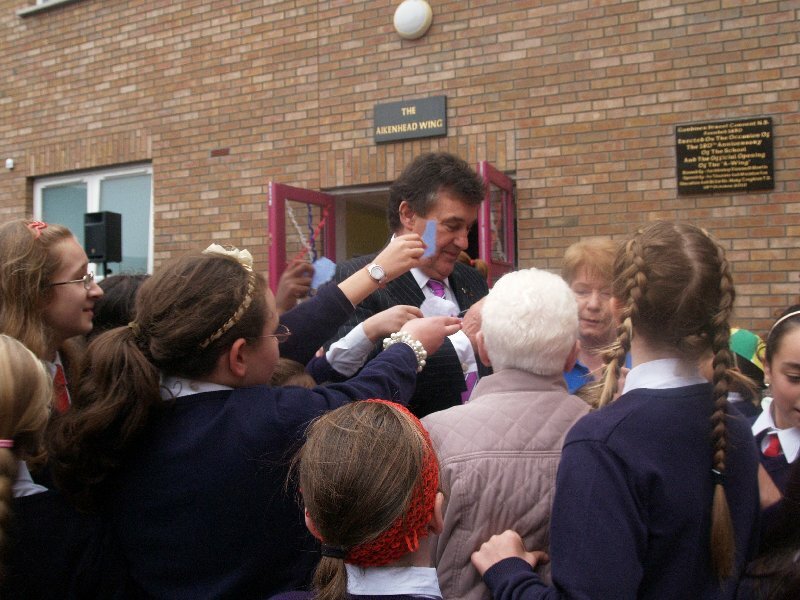 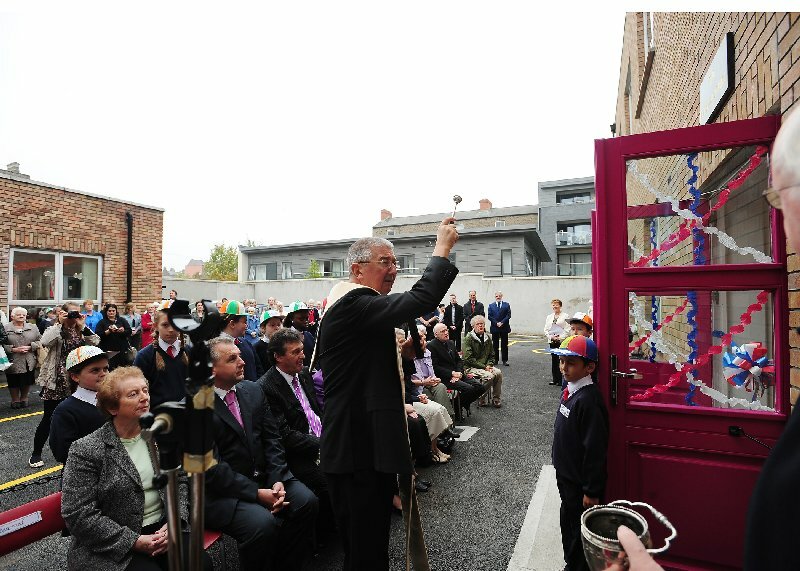 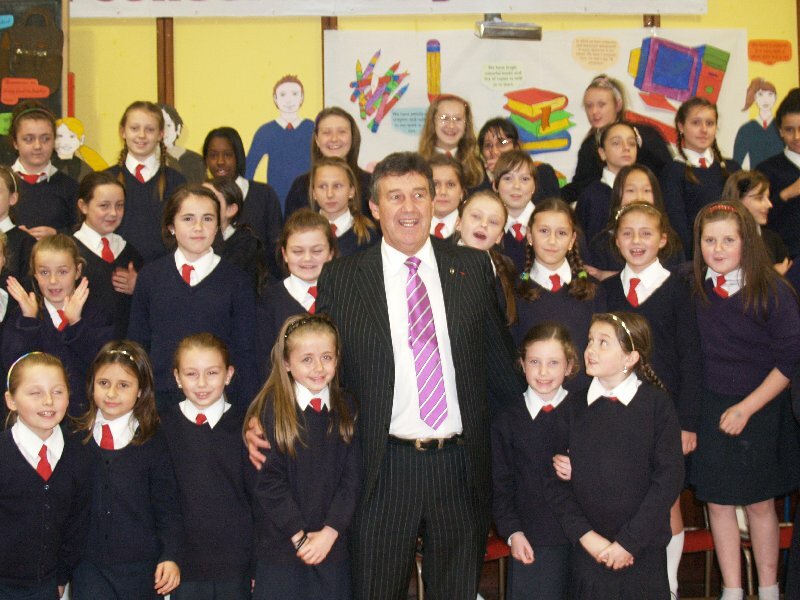 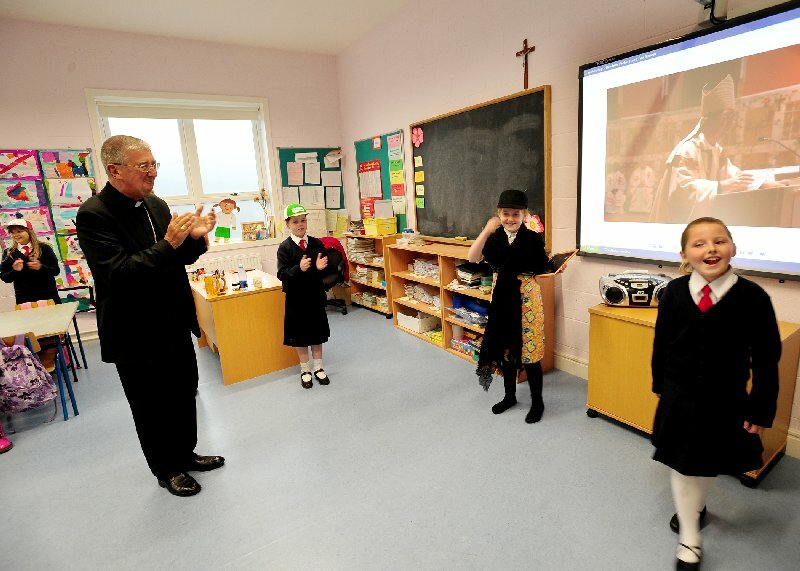 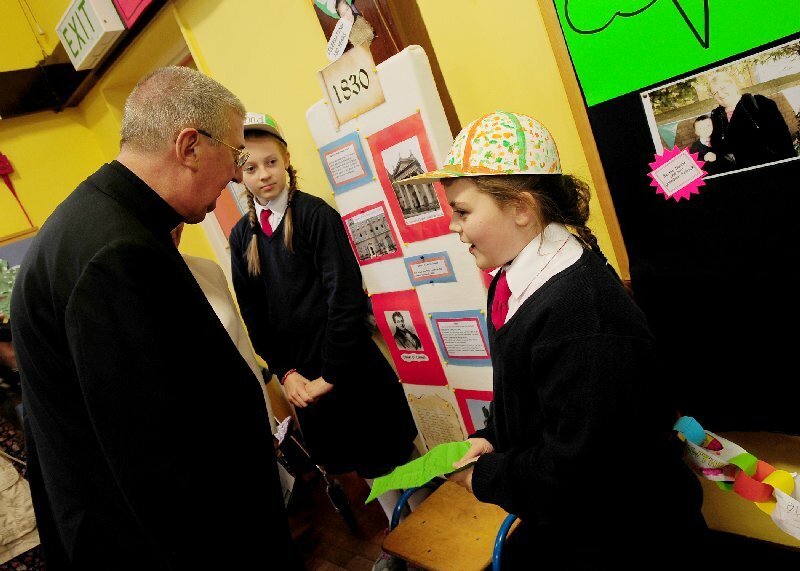 Archbishop Diarmuid Diarmuid Martin blessed our building before cutting the ribbon. 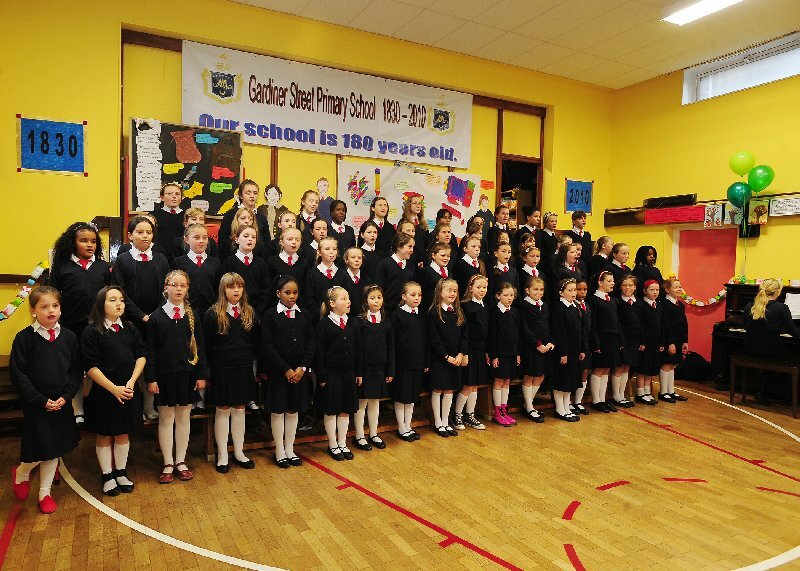 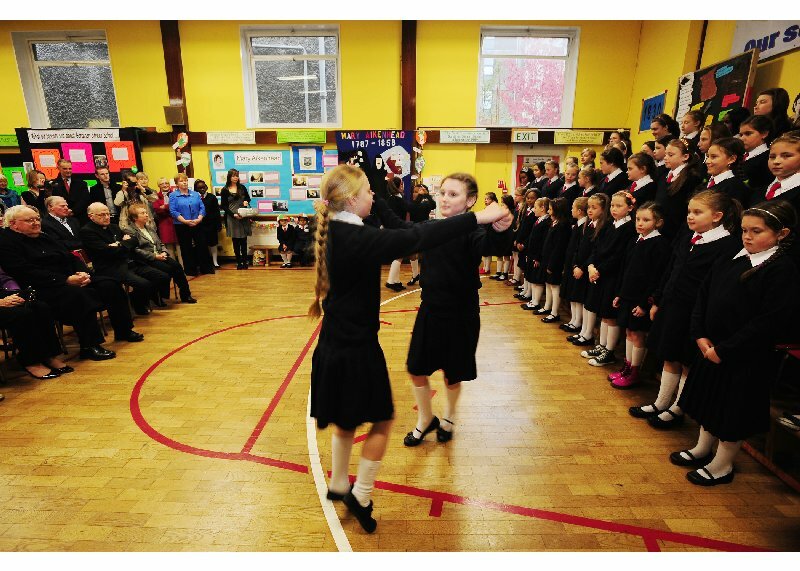 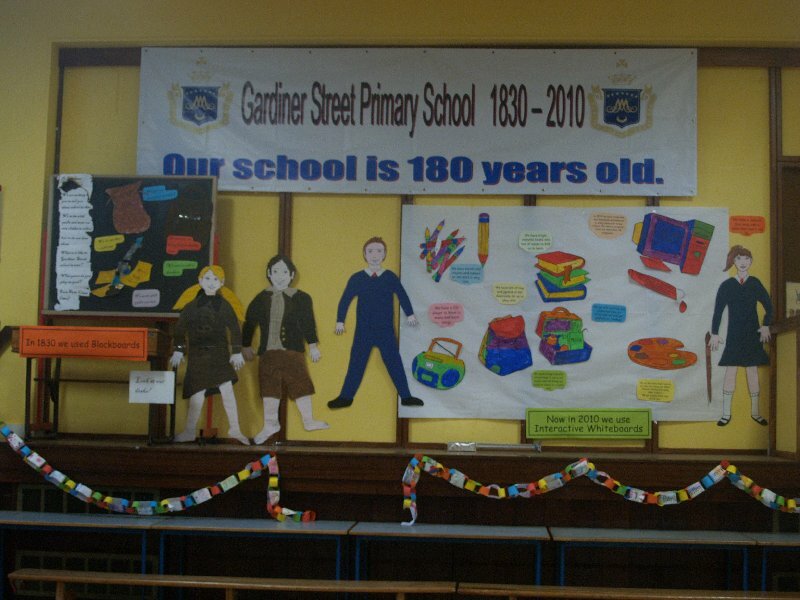 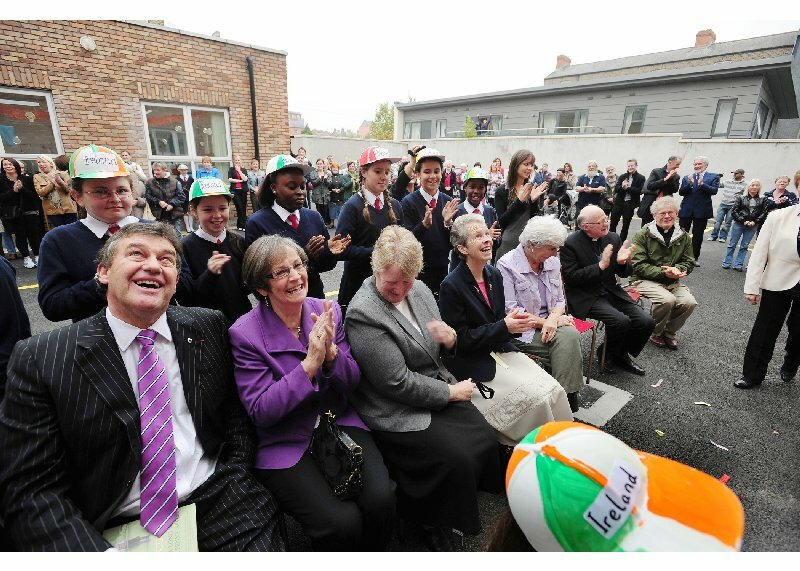 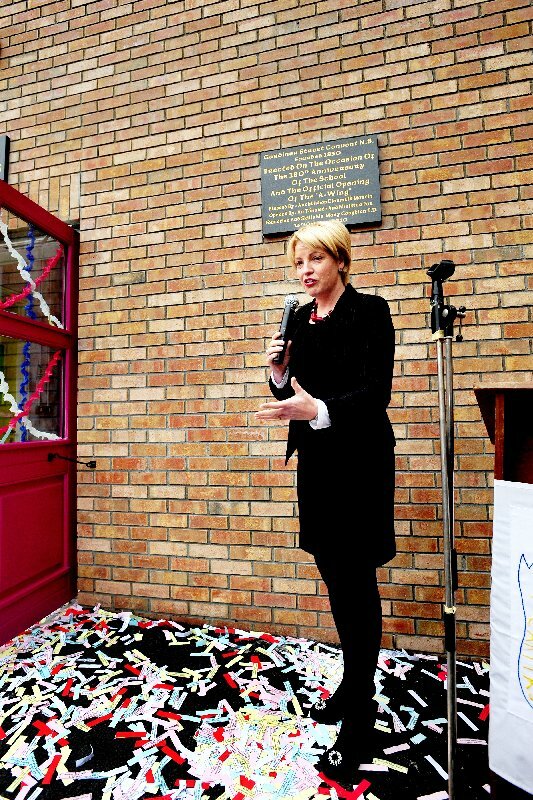 An Tánaiste and Minister for Education and Skills unveiled the plaque in honour of the event.